After the Thanksgiving feast, Christmas cookies, and other holiday treats, heading out on the town for a six-course dining extravaganza may seem like overkill, but what is New Year’s Eve for if not extravagance? It’s the last night of the year, a night to indulge and celebrate before heading into the year ahead with renewed intentions. So grab a loved one and treat yourself to one of these delicious celebrations around San Diego. These hotel restaurants are doing it up right, and if you really feel like living it up, you won’t even need to drive home after these New Year’s Eve dining celebrations. The Pearl Hotel: big on style, not on price. Point Loma’s Pearl Hotel has long been a favorite for fashionable locals and visitors that aren’t looking to break the bank on a meal or room night, and New Year’s Eve is no exception. The restaurant features a three-course pre-fixe menu and after dinner festivities including a no-cover party with cocktails, a live DJ and a complimentary champagne to toast for the countdown at midnight. Already one of San Diego’s most adorned hotels, things get even glitzier at the Westgate Hotel on New Year’s Eve thanks to their Great Gatsby New Year’s Eve dinner. The swanky festivities include a champagne reception, a Five-course wine pairing dinner created by chef Fabrice Hardel in the Versailles Ballroom, live music from the Lorraine Castellanos’ Quartet and complimentary champagne all night. The elaborate affair even includes a midnight balloon drop. Looking for the ultimate New Year’s Eve dinner? It doesn’t get any more grand than Addison at The Grand Del Mar. 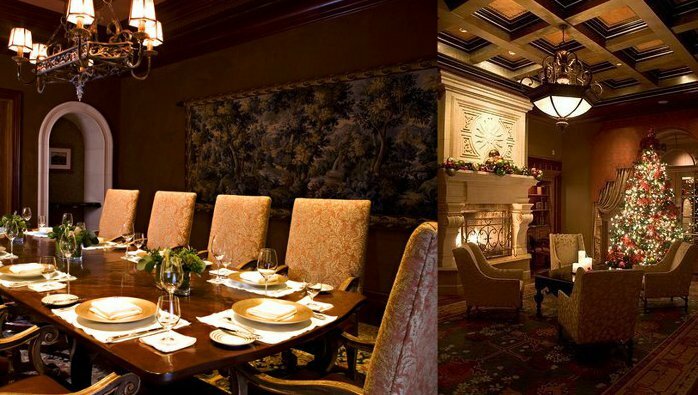 Their seven-course meal features caviar garnished King crab, chicken liver mousse and roast squab, to name just a few items. Dessert? Why, a banana split, of course. If an exquisite view with your meal is a must-have, check out one of the many dinner cruises happening around sparkling San Diego Bay, including options from Hornblower Cruises & Events and Flagship Cruises & Events. Discover San Diego’s neighborhoods with our Summer Sweepstakes. Join us every week as we showcase the best in what to do, where to eat, and where to stay in some of San Diego’s unique neighborhoods. Be sure to check back for exciting insider tips, giveaways, and more! 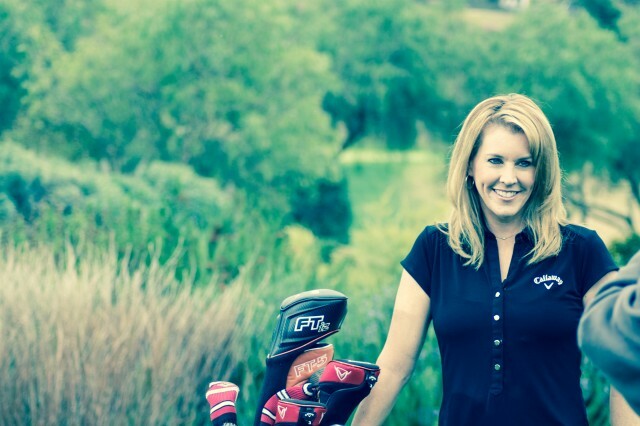 This week’s spotlight is on North County Coastal. From pizza and brew to San Diego’s only 5-star restaurant, there is something for everyone in North County. Here’s our top 5 spots in the North County Coastal. 1. 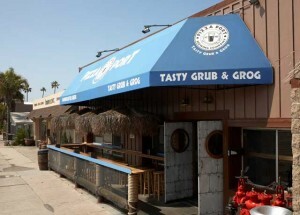 Pizza Port: A true pizza joint located a few blocks from the beach is Pizza Port. Visitors will find homemade pizza and home-brewed ale. With two locations in North County, Solana Beach and Carlsbad, it’s the perfect place to take the kids after a long day hanging on the beach. 2. 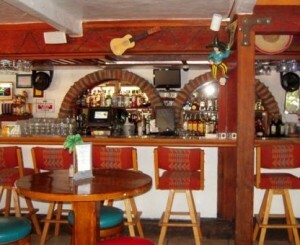 Wine Steals-Cardiff: With over 40 rotating by-the-glass wines and more than 250 bottles, this is a great place to sip some wine and enjoy the ocean breeze. 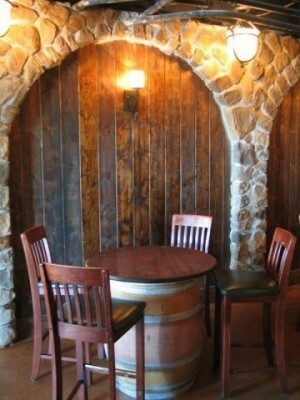 The stone and wine barrel bar is the centerpiece while stone arches and dark weathered wood add the old world charm reminiscent of Tuscany. There are ample leather couches and coffee tables to add to the comfort and with $5 tastings on Wednesdays, you can comfortably enjoy your wine into the night. 3. 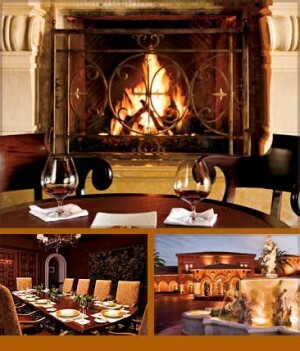 Addison: Inside the Grand Del Mar, you will find San Diego’s only 5-star restaurant. The Grand Del Mar’s signature restaurant features Relais & Châteaux Grand Chef William Bradley’s artisanal approach to cooking, combining local ingredients with contemporary French influences. A seasonal menu offers an inspired evening of culinary expertise. 4. Fidels Little Mexico: With some of the best chips and salsa in San Diego, this is a great spot to try authentic Mexican food. The restaurant and cocktail lounge features a taco bar, strolling Mariachis (Thurs-Sunday only) and two heated outdoor patios. 5. Solace and the Moonlight Lounge: Okay, so this hasn’t opened yet, but will be shortly. If you’ve been to Urban Solace in North Park, then you’ll understand why it’s already on the list. The original location features new american comfort food and a fantastic selection of West Coast wines and handcrafted beer. Discover North County Coastal for yourself with our “Enjoy the Grand Life in San Diego’s North County” sweepstakes. Unwind during a two-night stay at The Grand Del Mar, one of San Diego’s most exclusive luxury resorts. Discover the dramatic North County coastline by air on “The Unforgettable” scenic helicopter ride for two from Corporate Helicopters of San Diego.